A cross-browser implementation of Web Forms 2.0 has been released. The W3C HTML Working Group is now reviewing the Web Forms 2.0 specification to serve as a basis for the next version HTML (as everyone knows). Some discussion on the HTML WG mailing list regarding the WF2 specification has been at times ignorant of the content of the specification and what it actually enables authors to do. Hopefully by using this implementation and examining its associated test suite, the meaning of the specification will be clarified, and members of the HTML WG will be more educated so as to more constructively review it. I started work on this project with an standalone implementation of the repetition model, but I have since expanded it to include other WF2 features as well. I developed this library on the job for incorporation into the various development projects I was working on; I have found the functionality provided by WF2, especially the repetition model and the form validation model, to greatly ease development. Try using it in your own projects and see for yourself, and then drop a line to WHATWG and the HTML WG with your feedback on what works well and what needs to be improved. 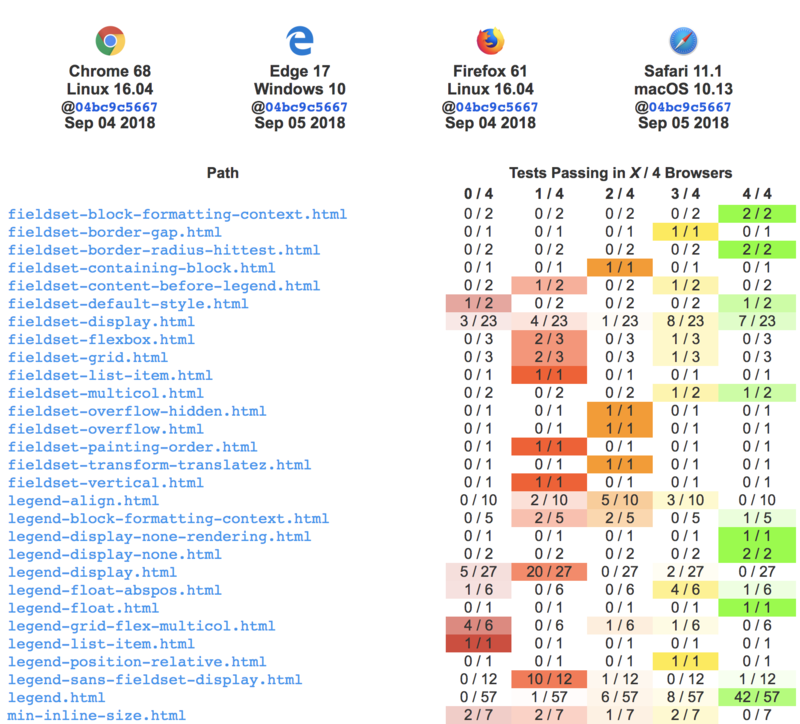 This implementation works in Firefox 1+, MSIE 6+, and Safari 2+ (Opera, of course, has a native implementation). For more information on the implemented features, see the implementation details. This implementation will follow the HTML 5 specification that evolves from the work done by the HTML Working Group. One point I made on the WDUI blog that I also I want to make here is that is seems from my time on the REST-discuss list that many of the REST experts tend toward using (what I call well-designed URLs, i.e. URLs where the resource is identified by path instead of query string. With WebForm 2.0's pending support of PUT and DELETE, it would be just short of a crime not to include support for posting to clean URLs in WebForms 2.0. So I really hope that Ian and the WHATWG can see their way clear to consider adding this feature to WebForms 2.0. And if the main issue with it is needing to have it written up for inclusion in the spec, I'm more than happy to help.